All four campus government organizations of the university’s shared governance have passed resolutions in the past several weeks calling for the relocation of the Confederate monument from the Circle to the Confederate cemetery on campus, and a majority of students and faculty have voiced support for the proposals. Two weeks ago, the Associated Student Body Senate and the faculty senate voted unanimously to approve legislation. The Graduate Student Council Senate and the Staff Council passed similar resolutions later that week with votes of 15-4 and 26-10, respectively. 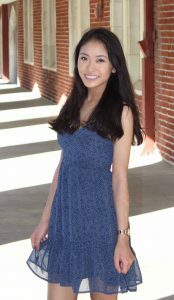 Freshman biomedical engineering major Mona Heng said she thinks the ASB took a big step on March 5 with the unanimous vote to pass its resolution. “It’s a great indicator of the strides that Ole Miss is taking to be a more inclusive community,” Heng said. 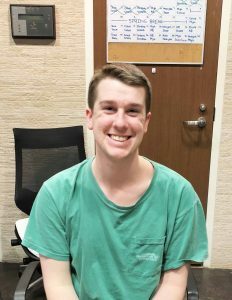 Junior international studies major William Boyd said the campus government organizations have proposed a good compromise between those who want to move or destroy the statue and those who want to leave it in place. “I personally hate the statue because of the way it makes people feel,” Boyd said. Even though the final decision to relocate the statue lies in the hands of administration and the State Institutions of Higher Learning (IHL), Sally McDonnell Barksdale Honors College Dean Douglass Sullivan-Gonzalez said he was excited to see so many students taking a stance on the issue and voting to pass the legislation calling for that decision. “I was very pleased to see that they engaged the question … in a way that was convincing and decisive for their peers,” Sullivan-Gonzalez said. 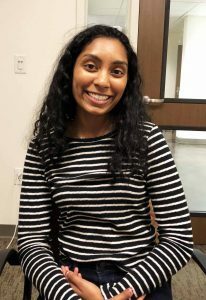 Freshman pharmacy major Akshaya Vijayasankar said that the statue does not reflect the values of the university and that she would support its relocation or removal. While much of the Ole Miss community agrees with the relocation of the Confederate statue, there are still people who believe it should remain in the Circle. Thirty-five percent of nearly 700 participants in a Daily Mississippian Twitter poll voted that the Confederate monument should not be relocated. The poll was conducted March 4, the day prior to the ASB vote. Some people who are against the relocation of both the statue in the Circle and the statue in the Square argue that it is an attempt to forget about the history of the Civil War. Others who oppose the fast pace of the resolution process assert that the campus government organizations who have all passed resolutions do not have the authority to relocate the statue. Sophomore French major Trace Bush said he is under the impression that the people who are against the statue’s relocation are not a direct part of the campus community, and he thinks moving the statue is a good idea, regardless of negative reactions. 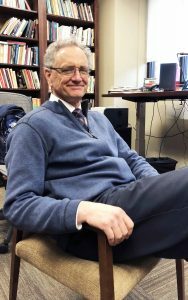 “I think it’s a great thing that we’re moving it, partially because we’re getting so much support from both sides of this argument, and I think it helps create a more inclusive campus overall,” Bush said. Ultimately, the resolutions do not mean the statue will be moved, and there are several more steps that have to be taken before the statue is actually moved. All four resolutions have been delivered to Interim Chancellor Larry Sparks, who must now submit a proposal to the IHL Board of Trustees for approval before the statue can be relocated.